Sure, everyone digs a dynamic album that builds as it unfolds. Then again, sometimes you just want your rock 'n' roll exploding out of the gate and in your grill. Well then, you need Pawner. 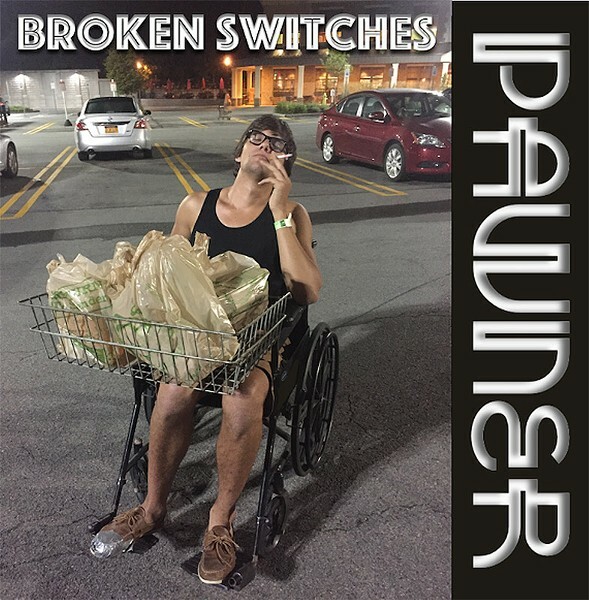 Pawner's new six-song salvo, "Broken Switches," is an album that has a classic and dynamic ebb and flow, but loses none of its momentum in the valleys. It's the same type of rock music you hear from other energy-centric bands like Foo Fighters and Green Day. On "Broken Switches," the vocals snarl and strike slick and quick, but honestly it could be a little more on top of the mix. Groove and aggression from the guitar's power punch is tantamount, but the words are important, too. "Broken Switches" gallops at a steady clip, with the song "Incomplete" serving as its only power ballad detour. Overall, it's a good record, eluding to what's just around the corner for this young outfit.